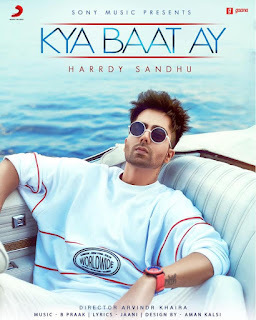 Kya Baat Ay Lyrics - Hardy Sandhu, Hardy Sandhu is back to win you over once again with his latest single track Kya Baat Ay / Kya Baat Hai. Music of the song is produced by B Praak and song is composed + written by Jaani. 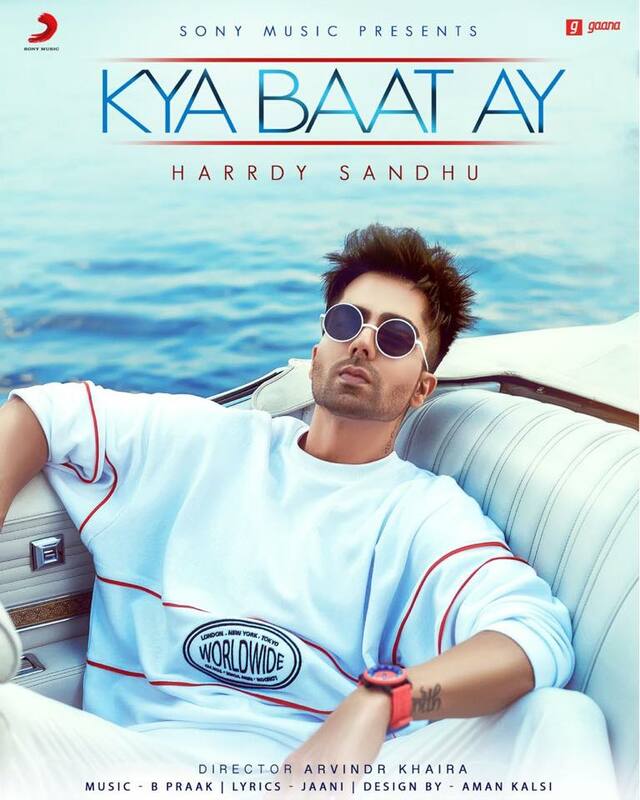 Hardy Sandhu is back to win you over once again with his latest single track Kya Baat Ay / Kya Baat Hai. Music of the song is produced by B Praak and song is composed + written by Jaani. Music video of song Kya Baat Ai is directed by Arvinder Khaira. Hardy Sandhu has always delivered melodious tracks to his fans starting from Aashiqui Te Loan, Saah and Soch, to Horn Blow, Joker, Yaar Ni Milya to name a few. His songs Naah and BackBone has over a half-billion youtube views jointly. However, he has a large fan following around the globe, its alleged that he is king of fake views on youtube. His music videos can get 3 million views within 3 minutes, that's kinda weird still Sabh Shubh Hai Sabh Chalda Hai.